LLF goal is to provide Northern Virginia, NOVA, with the best Horseback Riding Lessons, Horseback Riding Camps, and Western and English riding. Our programs developed for Beginners, Dressage, English and Western Riding, Western Dressage, and Basic Jumping. Above all, we know the importance of providing the riding program that is right for your time and expectation. 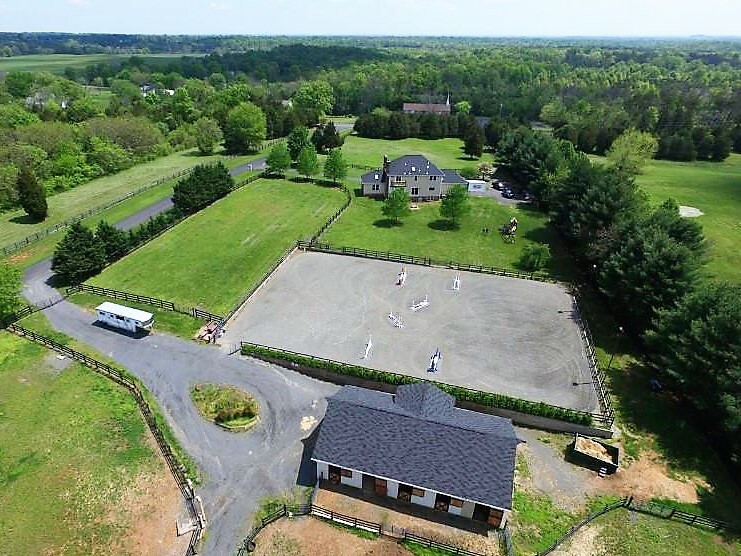 Enjoy our beautiful arena looking at the Bull Run Mountain, lovely jumps, and on the way visit the historic sites, wineries, and gorgeous Virginia countryside. Come visit LLF and enjoy the moment as you imagine and revisit the past. We are delighted that you have found us! We are your alternative soccer or baseball experience. 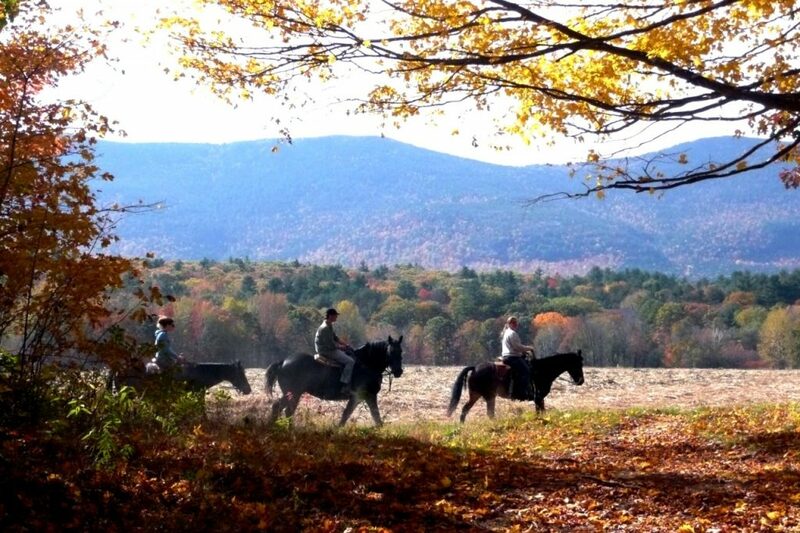 Lantern Lane Farm (LLF) provides a unique adventure to explore family oriented Equestrian activities. We customized individual or group packages for riders of all skill levels who want an ongoing program, a specialized clinic, or an awesome riding vacation. Our staff will work with you and our schooled horses to improve your ride and achieve higher levels of satisfaction. Come visit us, tour the facility, and watch Debbie teach. Debbie can recommend the program best for you. 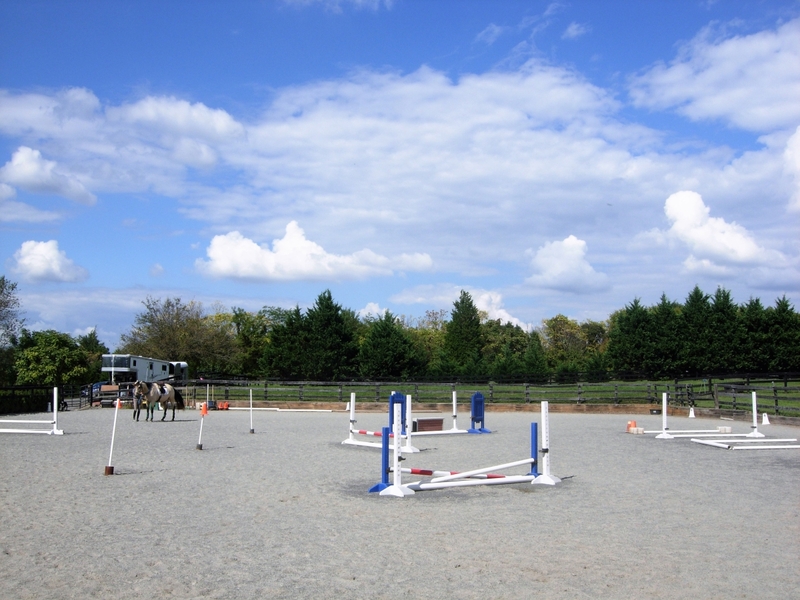 Enjoy your ride, jump, or show training in our lighted 180 foot by 130 foot riding arena. We are located between the base of the Bull Run Mountain and the historic James Madison Highway, minutes from the Manassas Battlefield Park, Middleburg, and Leesburg Virginia. We provide horseback riding lessons for all ages and abilities, from beginners, to recreational riders, to those who want to fine tune their skills for showing. The purpose of the farm is to teach people to learn to ride in the safest possible manner, to know what helps or hinders the horse, fulfill expectations, and simply to have fun.